It's another chilly day. I'm looking forward to some warm and sunny days. More on moss and some of my favorite places to go moss watching in Minnesota in a future blog. 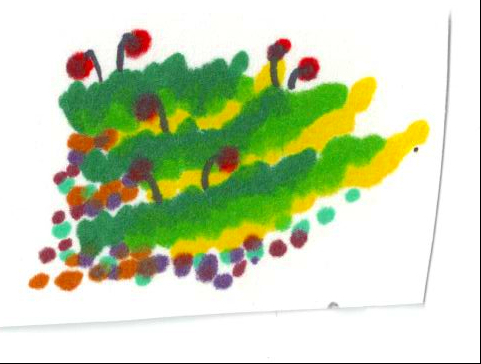 The first Sharpie drawn moss on the internet?